Graduate of Academy of Physical Education in 1975, Warsaw, Poland M.A. 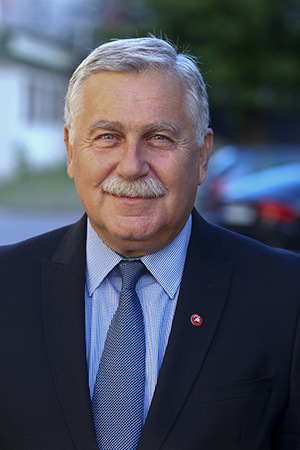 National Team Coach of Poland – 29 international games. 21 of them without defeat. Awarded “Gentleman of the Year 2001”. This award can be given only once.